In 2002, Rivaldo achieved legendary status with the Brazilian National Team, wearing what would become an iconic pair of Mizuno football boots. Rivaldo had strong trust in Mizuno’s signature craftsmanship and fit. Our challenge with him was to create a fusion of superior fit and innovative technology. 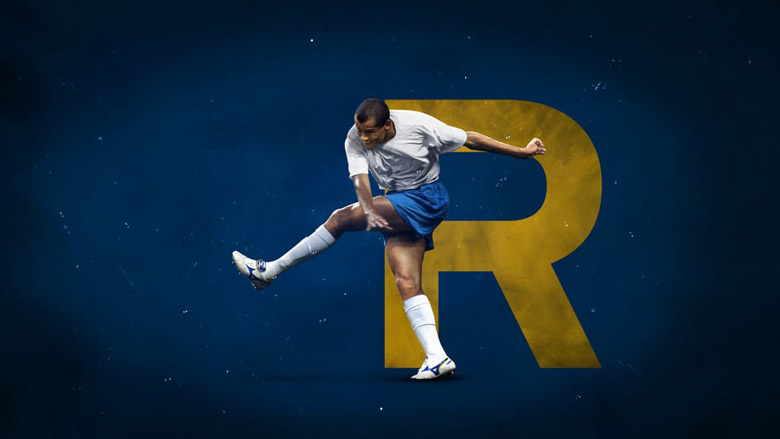 Above all else, the fusion of Mizuno Wave and football shoes was a challenge accompanied by many difficulties, but success was achieved through repeated tests with Rivaldo. These boots were specially developed to bring Rivaldo’s performance to the utmost heights at the 2002 championship. 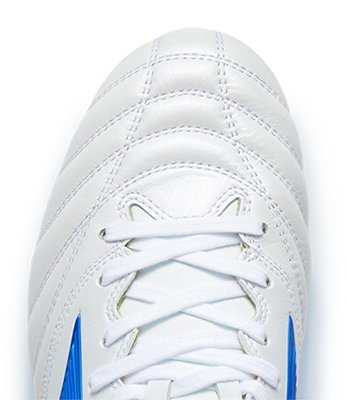 In 2002 the perfect Wave Cup boot helped Rivaldo's home country become the first nation to achieve the Penta Campeão, which is reflected by the 5 gold stars exquisitely embroidered onto the tongue. The shoes laid the foundation for the development strategy of today’s Mizuno football shoes based on the fusion of craftsmanship and technology. History of the Wave Cup Mizuno launched the first generation of Wave Cup in 2001. For the first time in history, the Wave Cup boots featured Mizuno Wave Technology. In 2002, the following year, the second generation of Wave Cup was launched using the Compact Wave. It was lighter than the first generation, with an even better barefoot feel for greater ball control. Morelia was one of Mizuno’s best hits at that time. But we didn’t stop there. Over the years, we have continued to bring our boots to the next level with superior fitting and cutting-edge technologies. The Wave Cup Legend is not just another football boot – It’s the symbol of Mizuno’s football spirit. Limited to 3,000 pairs worldwide!